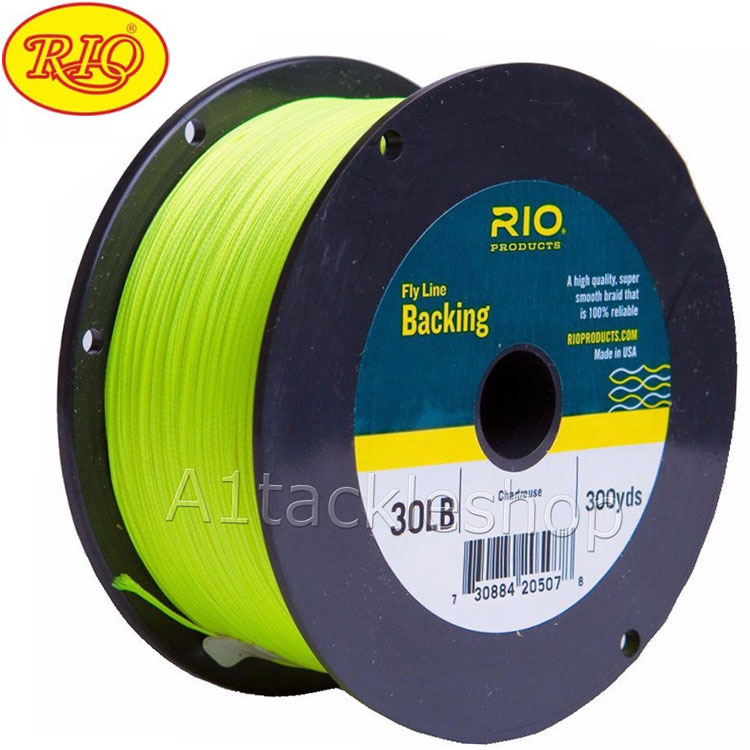 The RIO Fly Line Backing is super high quality, just what you would expect from RIO. RIO’s traditional Dacron braided backing features high strength and low stretch and is unsurpassed in quality. A good compromise between thinness and the ability to make blind splice loops as suggested in our fly line set-up guide. It’s easier to knot than brands that are very thin but have too tight a weave for a blind splice loop.